Denpasar is the most populous city of the Indonesian province of Bali, and its capital in the same time. 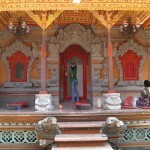 Being located on the famous island of Bali, the city is seen as a gateway, and it is a major tourist attraction. With the development of tourism in Bali, the city became the most important business center in the province. This has led to a rapid increase in population, at the census in 2010 the city’s population reached approximately 800,000 inhabitants. Etymologically speaking, the name of the city comes from the Balinese words of “den” – north and “pasar” – market, in translation meaning northern market. This name was given because the city was located in the north of “Peken Payuk” which is now called the Kumbasari Market. 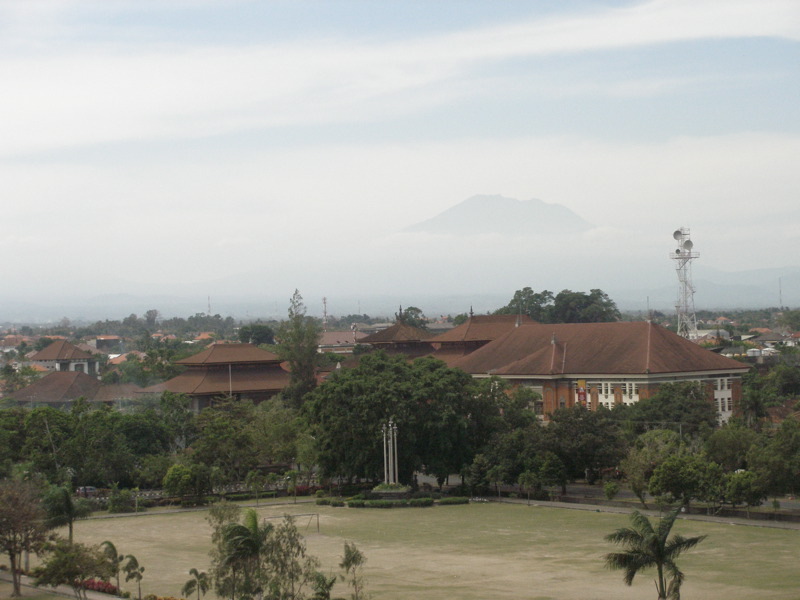 Being the capital of the Province of Bandung and the Province of Bali, the population of the city of Denpasar increases by about 4 % each year, and this rate of growth can be seen in the economic sector. 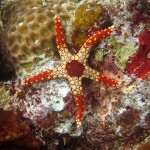 The city of Denpasar is located south of the equator and has a tropical humid climate. It is characterized by warm temperatures and high humidity throughout the year, with very little change in temperature. Unlike many other cities in Indonesia, the weather in Denpasar does not change much, and the average annual temperature is 28 Celsius degrees. The year is divided into two seasons: a wet season and a dry season. 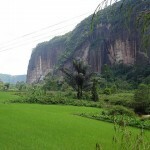 The dry season lasts from November until April, and the dry season is from May to October. The temperatures are not so high in Denpasar, but the heat combined with humidity and abundant rainfall makes this environment often very uncomfortable. The strong influence of tourism development and the reception structures for tourists in Denpasar, implicitly led to the economic development of the city. 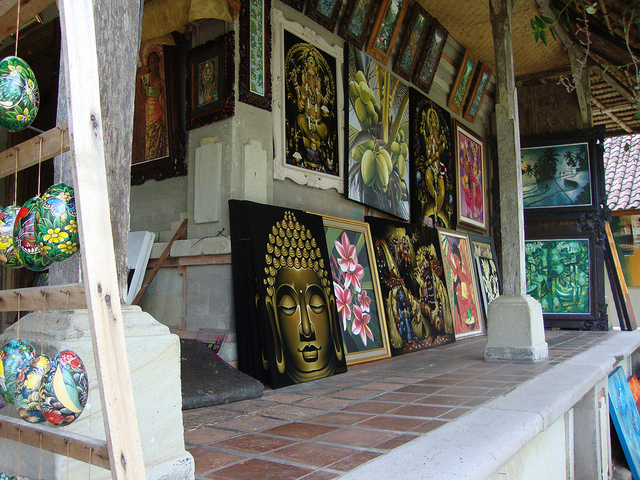 Another important factor in the economy of the city is the manufacturing of handicrafts, souvenirs and sculptures. But this branch is currently falling due to the financial crisis and competing powers in neighboring regions such as Vietnam, Thailand, India or China. These competing powers use advanced technology to manufacture these products, and in Denpasar are still used the manual skills of the workers. The Bali Art and History Museum is located near the royal palace in Denpasar, the palace that was destroyed in a fire in 1906. Although the terms of art and culture of the city Denpasar are identical with the general terms, in the city you can find art objects belonging to different cultures.